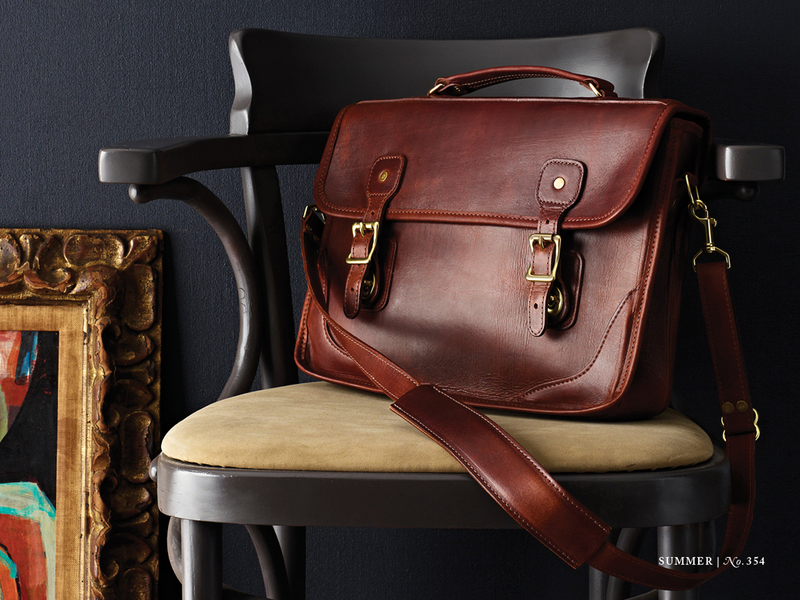 It’s one thing to have an incredible history and create an incomparable, American-made leather-goods line—which J.W. Hulme has done for more than a century. It’s another thing entirely to develop inspirational, in-the-know profiles of elusive luxury buyers. J.W. Hulme approached us to better understand the men who were buying their beautiful high-end bags, briefcases, and luggage. We dug into their data and uncovered a duffel’s worth of surprises. We pulled trend and leveraged our knowledge of the men’s luxury category to deliver a powerful profile of their ideal customers: who they are, what they buy, what brands they love, what they expect of a luxury shopping experience, and how J.W. Hulme could use this information to cement their space in the exponentially growing men’s luxury category.